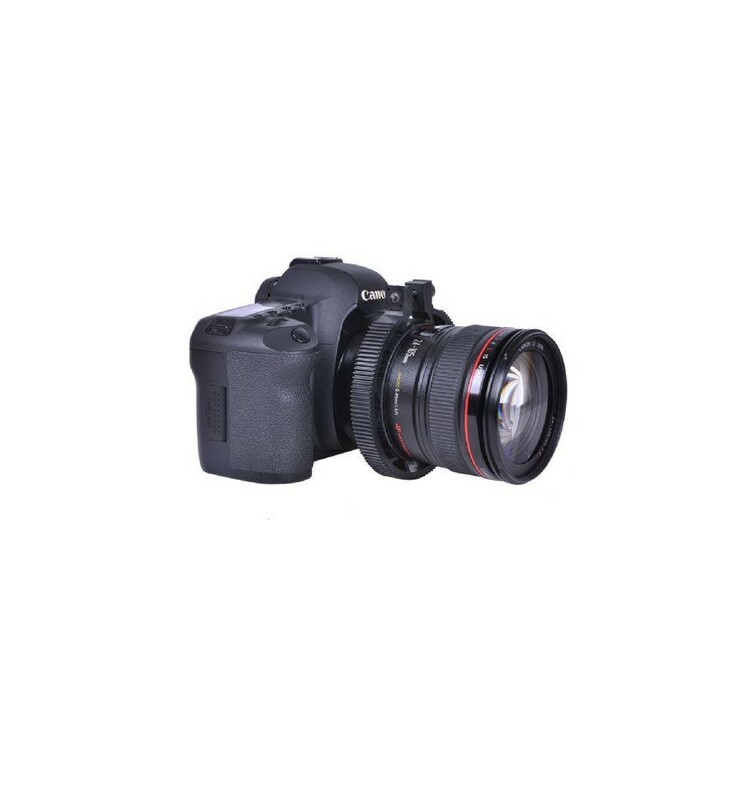 The Sevenoak SK-F01 Follow Focus is a professional follow focus system specifically designed for use when filming with a DSLR camera. 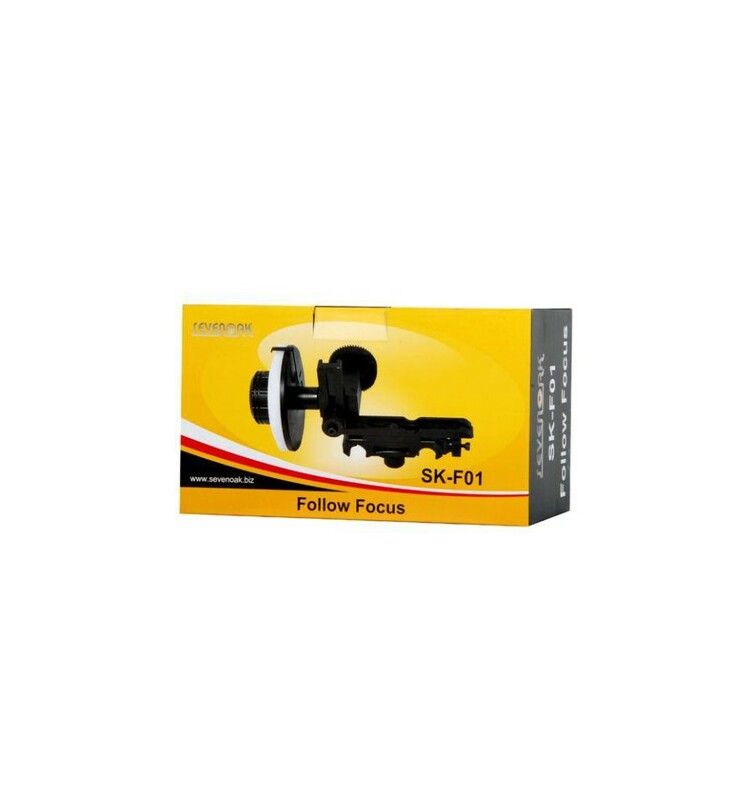 As it is difficult to manually adjust the focus ring of your camera while filming, the SK-F01 has been designed with a large rotating knob that sits against the focus ring of your camera. 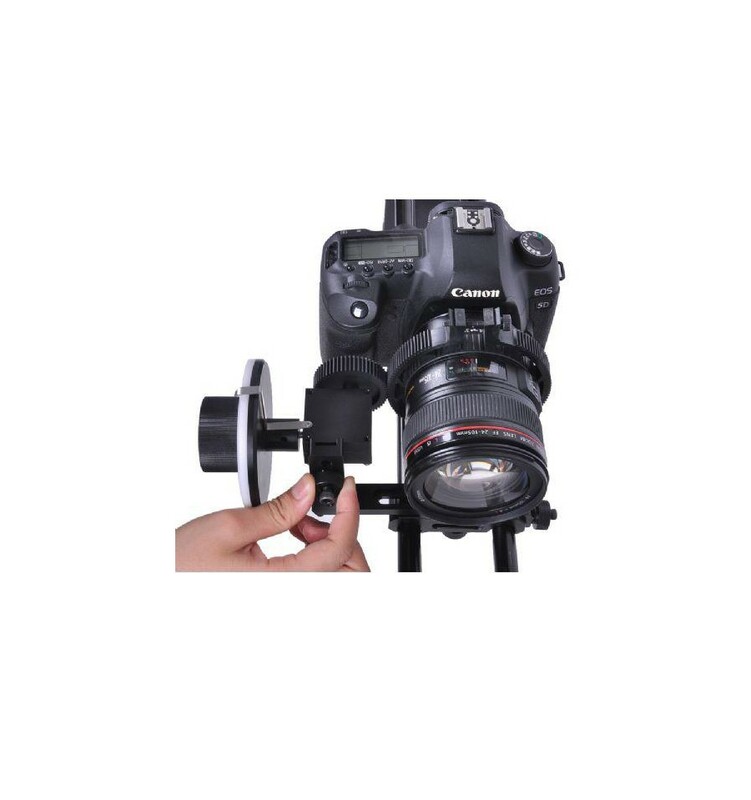 By mounting the SK-F01 onto your camera, the large rotating knob can be adjusted to smoothly and accurately focus on your subject. 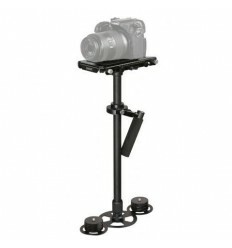 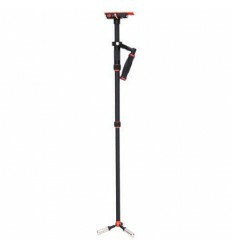 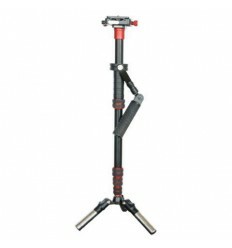 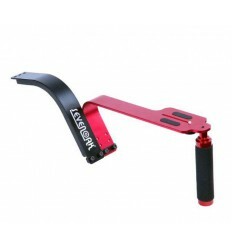 The SK-F01 is largely comprised of aluminum parts and can be mounted onto all rigs and chest and shoulder support rigs equipped with tubes with a 15 mm diameter. 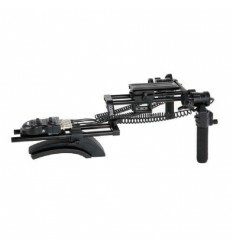 If your rig or chest or shoulder rig is not equipped with 15 mm sized tubes, an optional adapter can be used to mount the SK-F01 thereon. 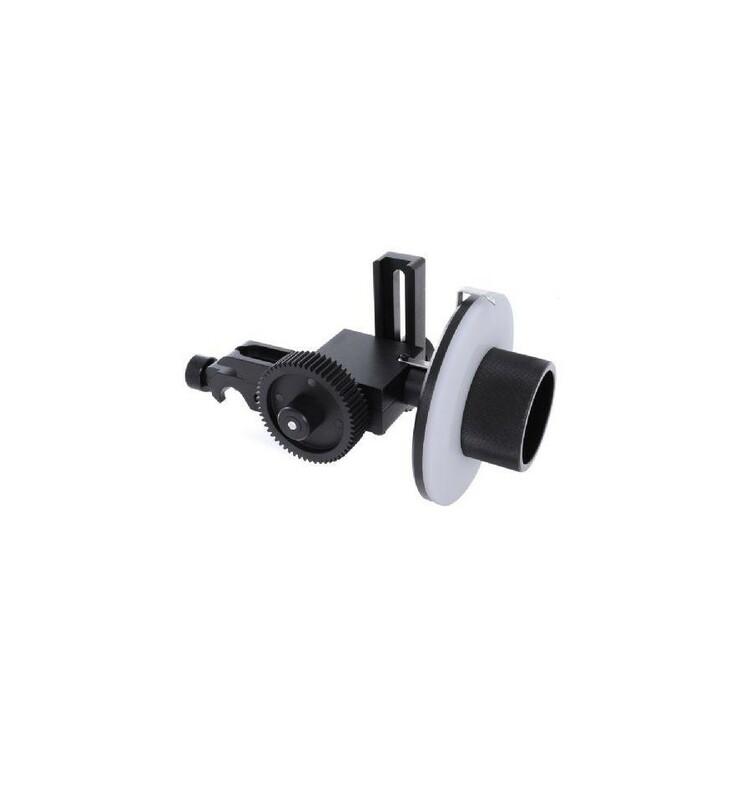 This adapter can be found in the optional accessories tab below. 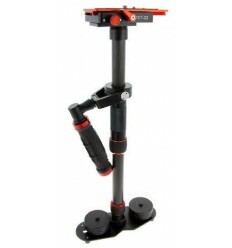 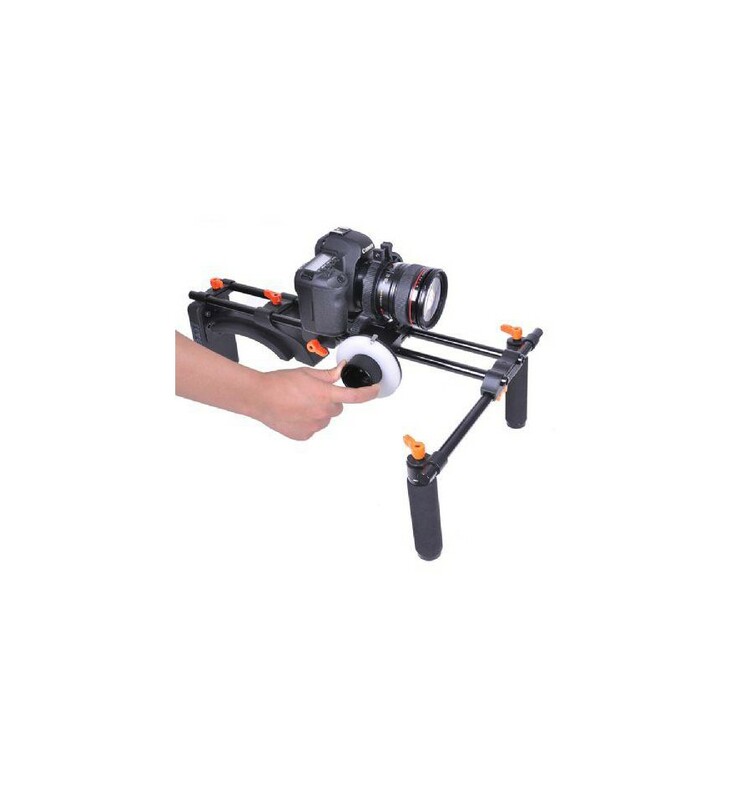 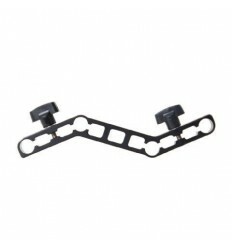 The SK-F01 is equipped with a quick release system, enabling you to mount or remove the camera quickly and easily. 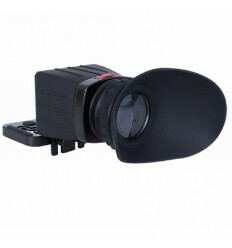 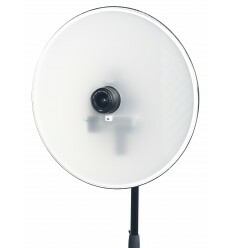 The rotating knob can be mounted to the left or right of the camera to suit the preference of the user. 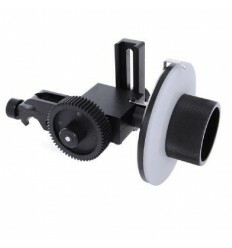 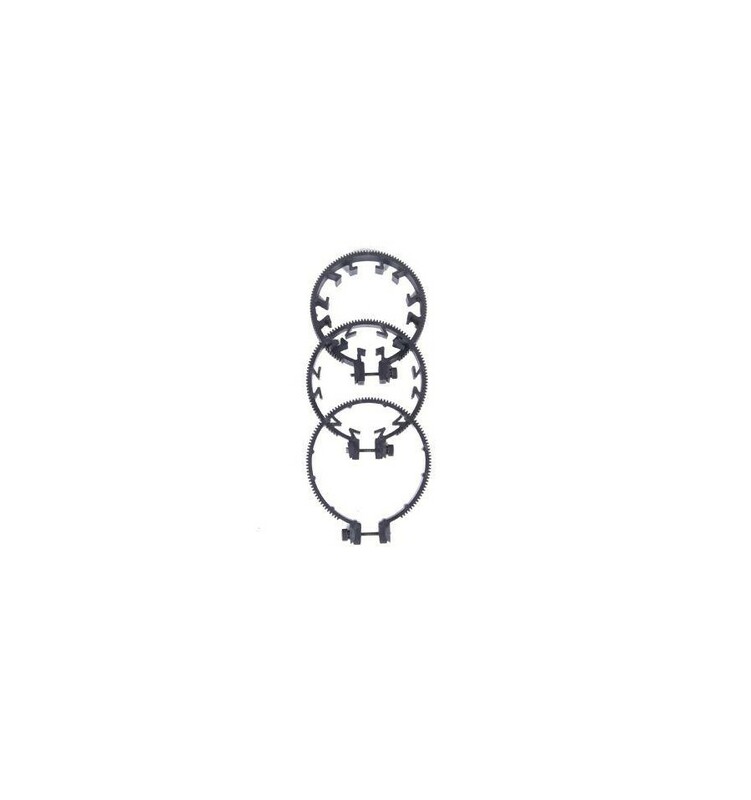 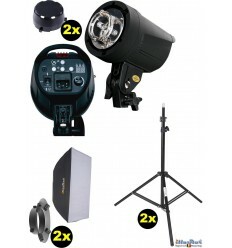 The system can be adjusted in height and is supplied with 3 adapter rings, making it compatible with almost every camera lens.